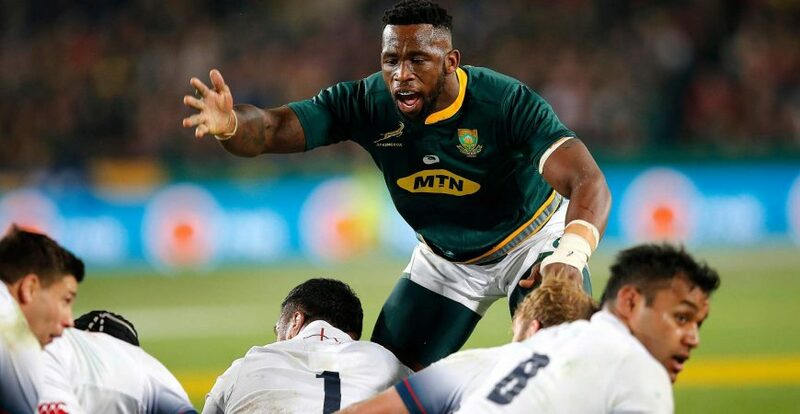 The Springboks will have another tough international season in 2018 as South Africa vs England is draw card again when the reigning Six Nations Champions, England, arrive ahead of the Castle Lager Rugby Championship. 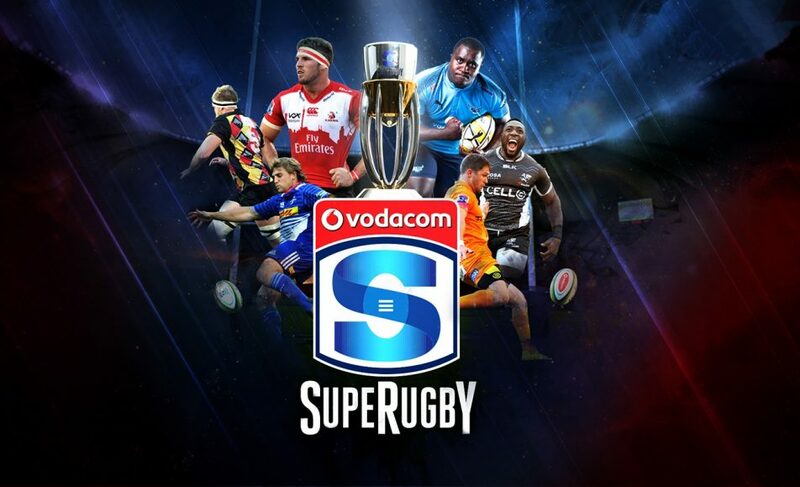 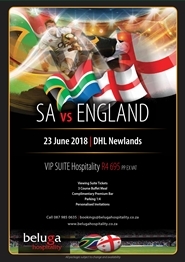 The Green and Gold will face off against England at Emirates Airline Park & DHL Newlands in Cape Town ahead of the yearly Southern Hemisphere showdown. 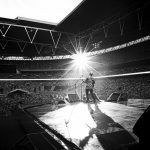 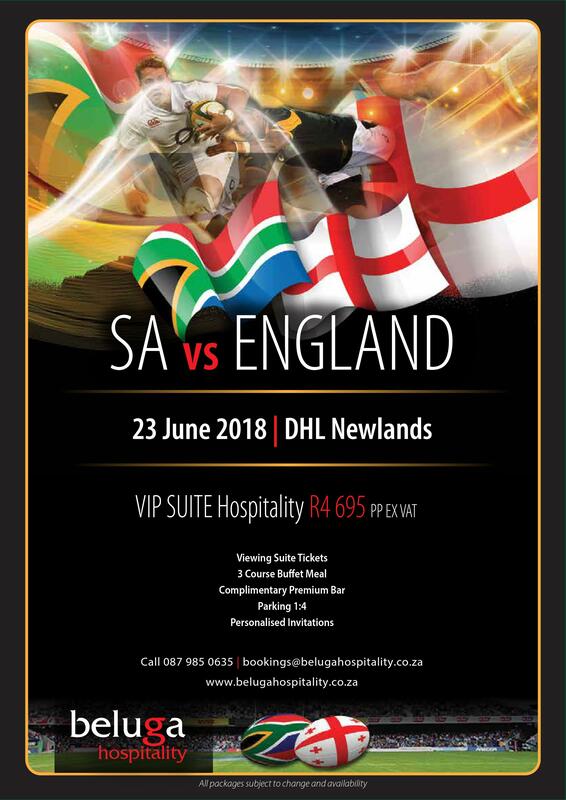 England will arrive for the test series and play three test matches in June against the Springboks, with Cape Town, Johannesburg and Bloemfontein playing host. 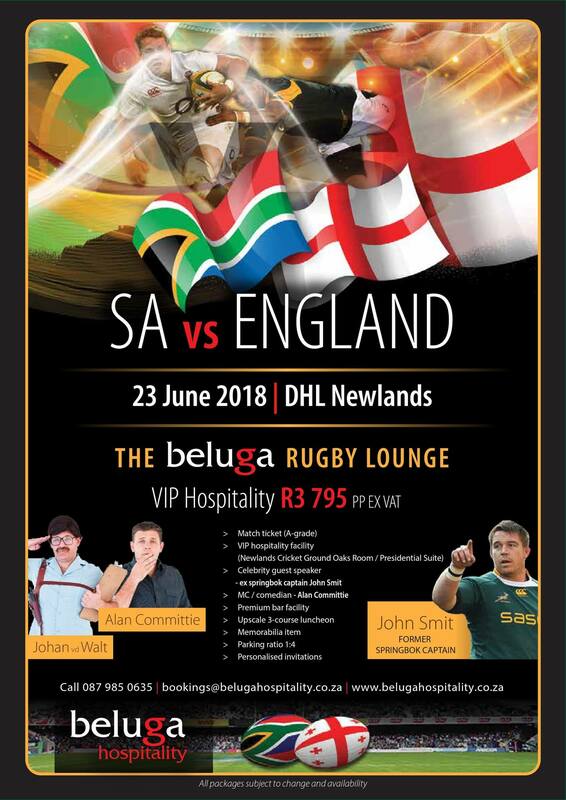 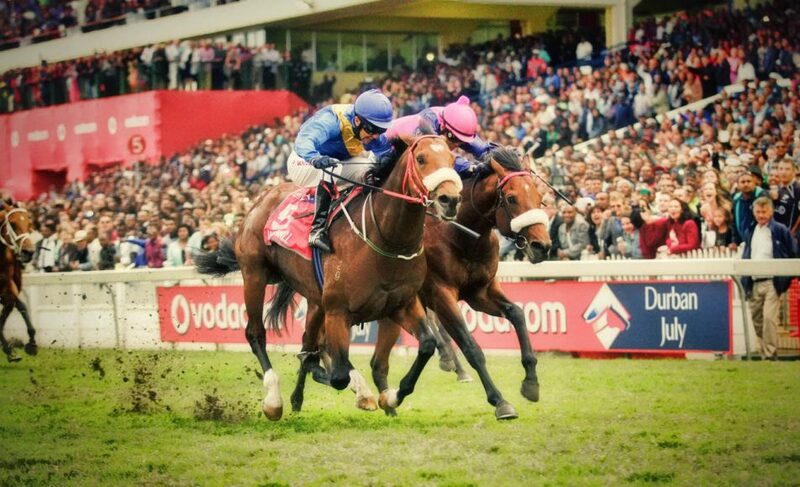 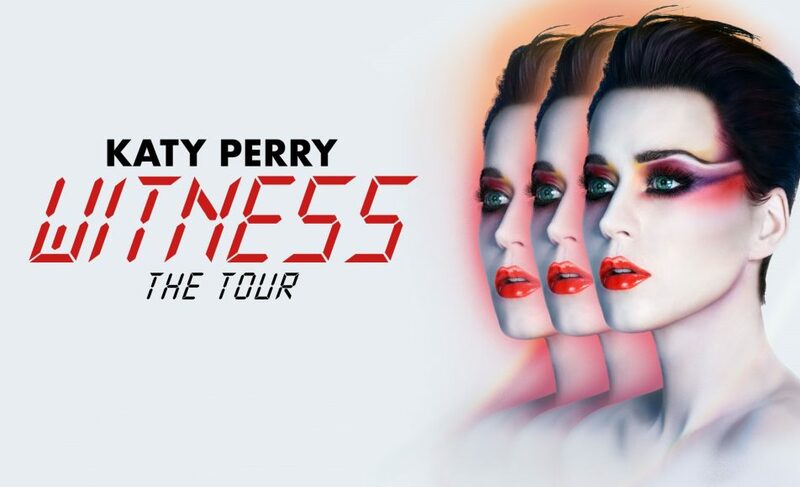 Phone 087 985 0635 or email us on bookings@belugahospitality.co.za to book your VIP hospitality tickets for the upcoming test matches at Emirates Airline Park & DHL Newlands.